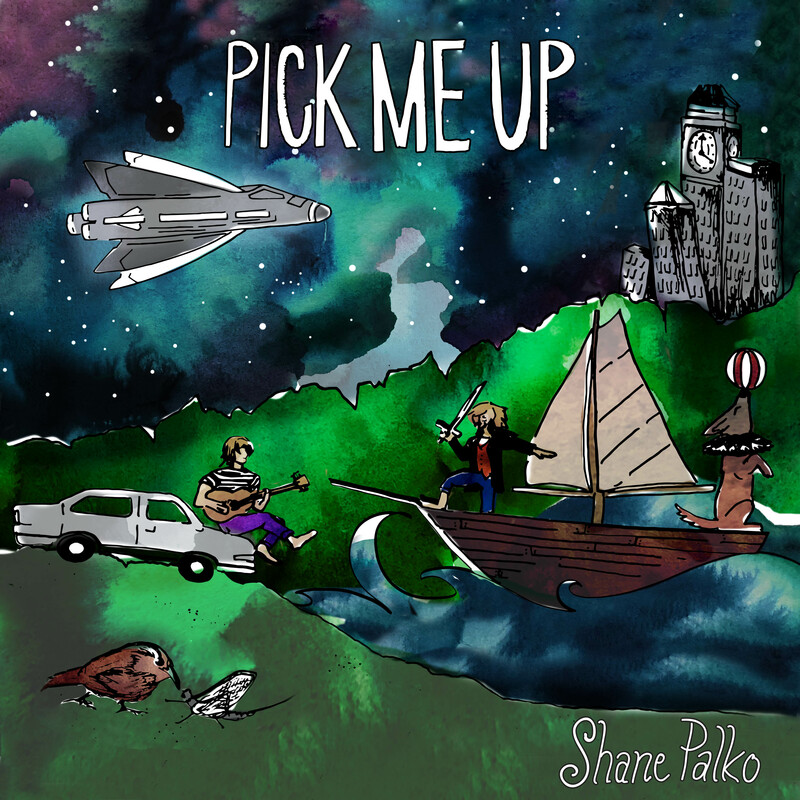 I’m pleased to announce the release of my 9th studio album, “Pick Me Up.” This full-length album will be making its way into the world on August 25, 2018 at the Hideaway Folk Festival in Rising Sun, Maryland. Follow @shanepalkomusic on social media for more updates! This entry was posted on July 30, 2018. Bookmark the permalink.